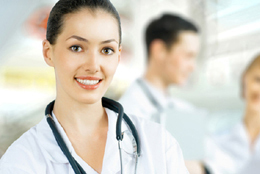 The Czech Republic, and in particular its beautiful and historic capital, Prague, is one of the newly emerging medical tourism destinations. 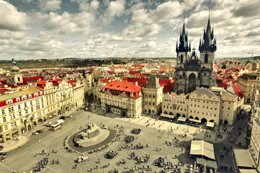 High standards of treatment combine with low prices, and Prague provides the perfect short city break. 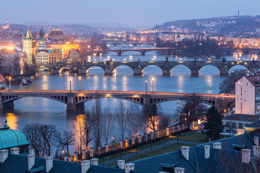 Prague is a remarkably well preserved old town with lots to see and do, compact size, and many inexpensive cafés, restaurants and places to stay. 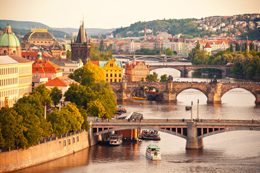 The Czech Republic offers affordable plastic & cosmetic surgery in Prague, with highly qualified and experienced surgeons.